Insulation system: PU panel for wall and ceiling, 2-layers XPS for floor, insulation layer, sliding door of single leaf or double leaves. 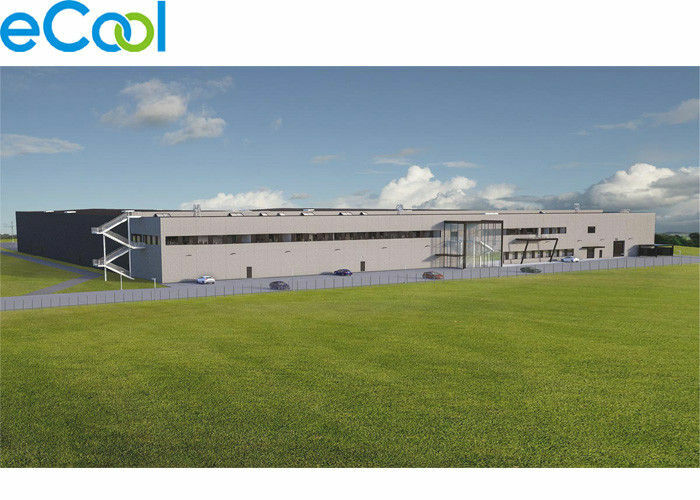 Refrigeration system is Bitzer compressor unit ,indoor air-cooled unit cooler as evaporator, evaporative or air-cooled condenser, all piping , pipe supports and insulation. Electriccal control system: control of system, power ,temperature ,sigals; lights are anti-exposion, anti-fog cold room lights. 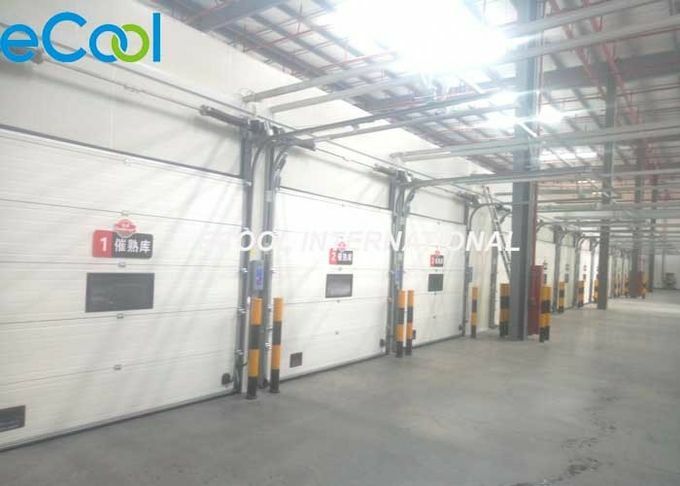 Exception: foundation, concrete related job, fire-fighting, racking system, forklift, supply of electricity and water. World famous brand components assure the quality e.g. BITZER compressor,DANFOSS valves etc. 1. Want to build a cold storage for fruits or vegetables but have no idea of cold storage. How many tons of fruits or vegetables usually do you need to store ,what's kind of fruits or vegetables. How many tons of each items are you planning to store? different products different temperature. 3. Don't know how to choose the compressor unit. 4. Don't know which refrigerant is suitable for us. Usually by sea,if ship to inland country,such as: Ukran,Russia,Mongolia,Kazakhstan etc ,by truck or railway , the package is standard exporting wooden case in container.